hd00:06Wider view from some oranges on a tree in Palos Verdes Estates, California. hd00:10Orange fruit. Orange tree with fruits. Spain. 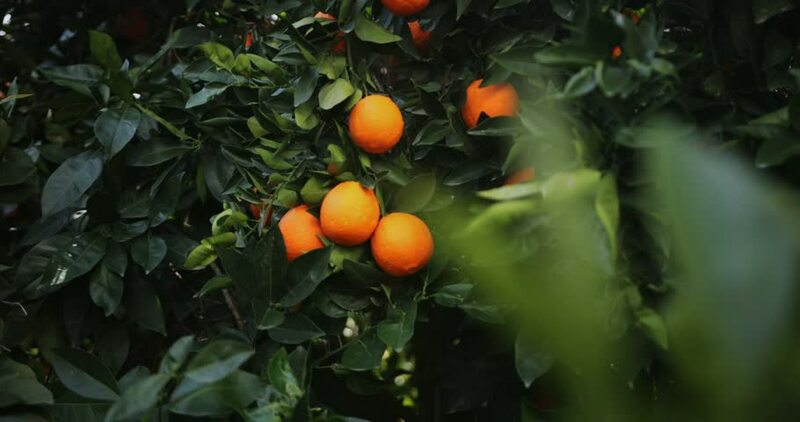 4k00:20Scenic footage from an orchard of oranges in Cheonjeyeon on the island of Jeju of South Korea. hd00:13Orange fruit. Orange tree with fruits. Spain.